Tonic Pinking Shears 9.5". 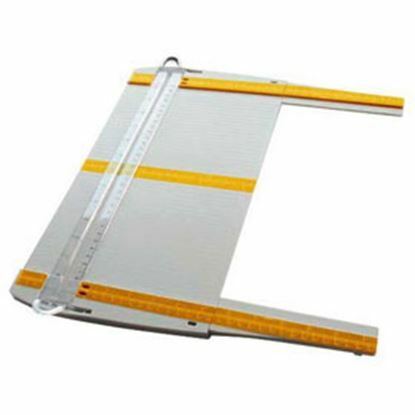 With patented soft touch Kushgrip handles and hardened steel precision ground blades, this range is designed for superior comfort, accuracy and strength. 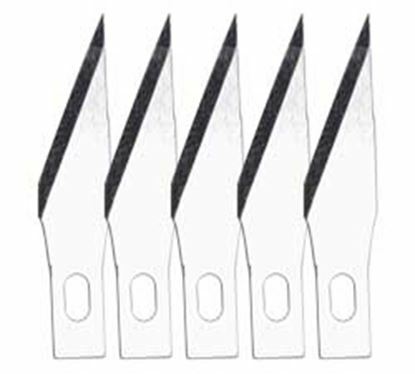 Kushgrip Pinking Shears are perfect for both preventing fraying and for forming decorative edges on all types of cloth. Tonic Spring Cut Multi Purpose Scissors. 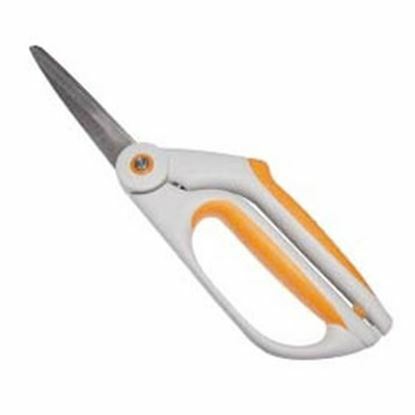 With a spring action and Kushgrip handles these scissors reduce the fatigue on your hands. 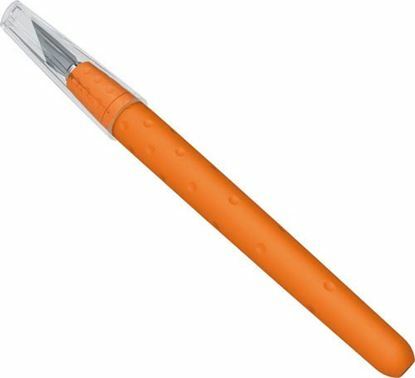 The convenient locking mechanism and ergonomic design make crafting light work. 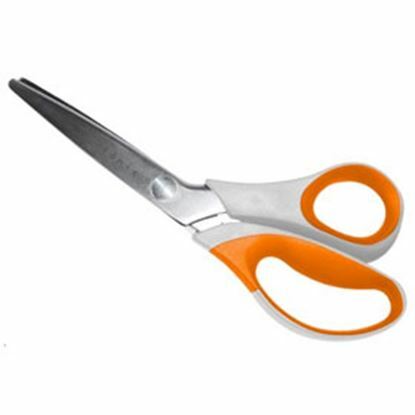 Tonic Non Stick Precision Scissors. 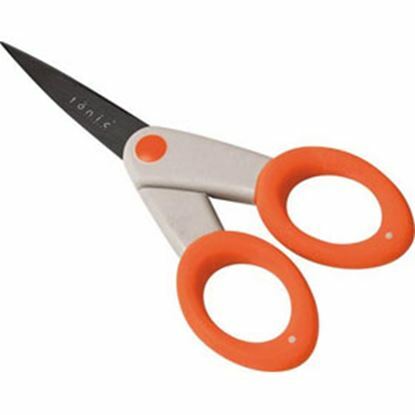 Tonic Non Stick Precision scissors are ideal for close-up detailed crafting. 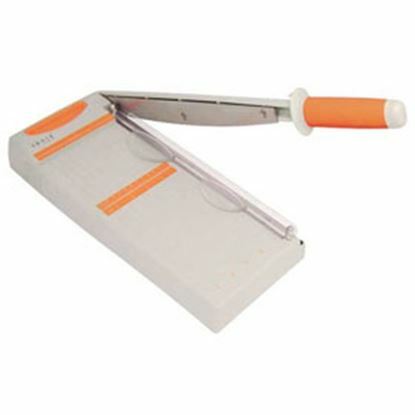 These soft Kushgrip handled scissors also feature serrated edged blades includes safety cap.